I love that top skirt! It is amazing. Love love love that galaxy skirt and the ones you found are amazing! Obsessed! Love the puffy printed skirts! I am on the hunt for some myself too! 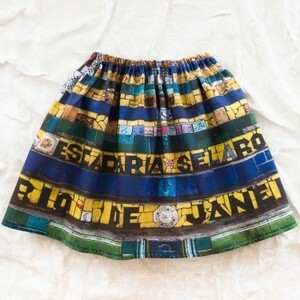 These skirts are so fun! Definitely eye-catching!